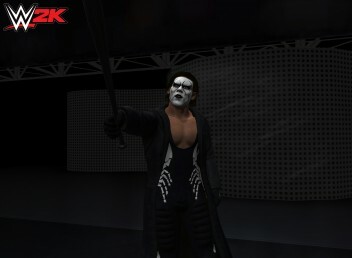 2K have today announced WWE 2K for iOS and Android, a seemingly ‘proper simulation’ of the WWE spectacle that falls much more in line with the recent console releases. Set to include such superstars as Hulk Hogan, Sting and John Cena to name just a few, the game is intended to be a fully-fleshed out wrestling simulation in a fashion that’s familiar to players of the WWE 2K series on home consoles. Speaking about the game, the publisher reiterated that the mobile title will borrow heavily from its console counterparts, “WWE 2K looks to offer authentic WWE gameplay in a mobile format through inspiration from several popular gameplay elements and modes from the WWE 2K flagship WWE video game franchise available on consoles”. The last WWE game, WWE 2K15, released back in November for current and last gen console platforms. We rather liked it, awarding it 7/10 in the process. 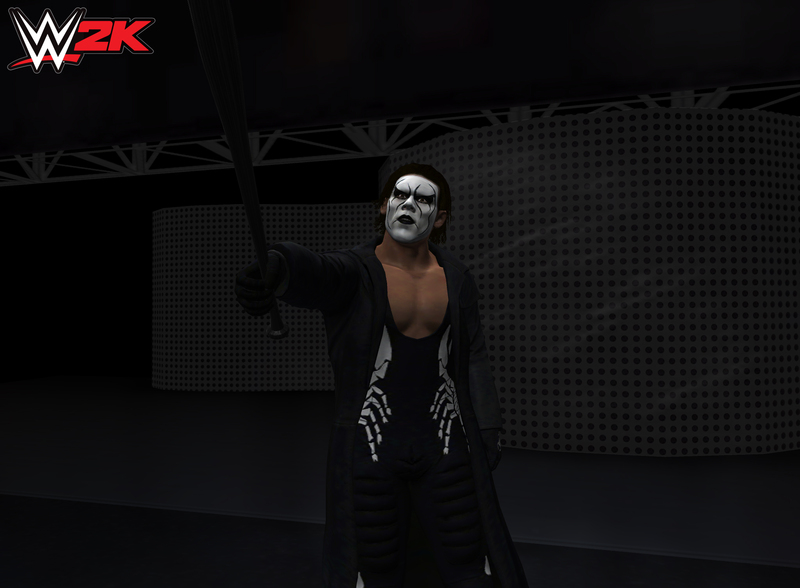 WWE 2K is set to release on iOS and Android this spring for $7.99(£5.49). In the meantime, you can check out the screenshots for the game below.